LISTEN NOW! America is a blessed land and often times, for those that live in America, we lose sight of the reality that other nations in the world are not living with the same blessings. The realities within India’s slums highlight this truth. 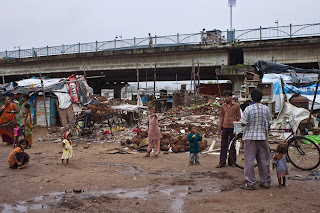 According to CBN, 1 in 6 live in a slum. That adds up to roughly 65 million people. 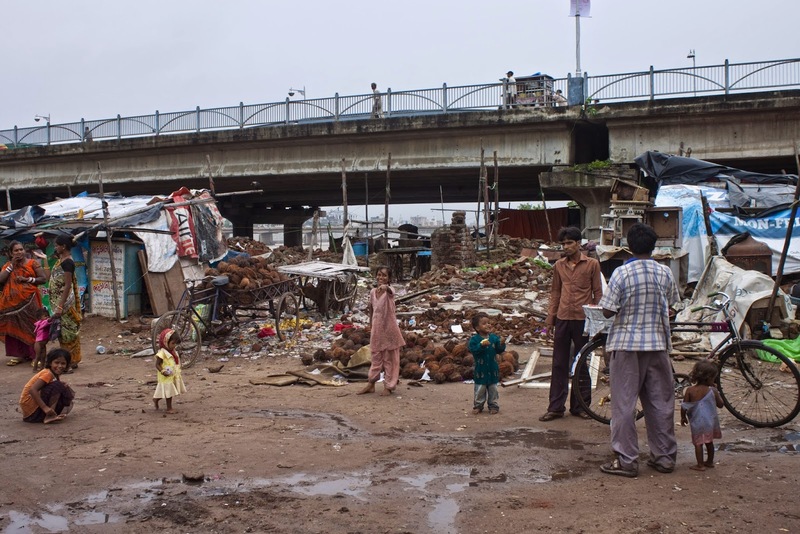 “…The estimates are that by 2017, India’s slums population will surge to a staggering 104 million.” That is nearly 1/3 of the population of the United States.